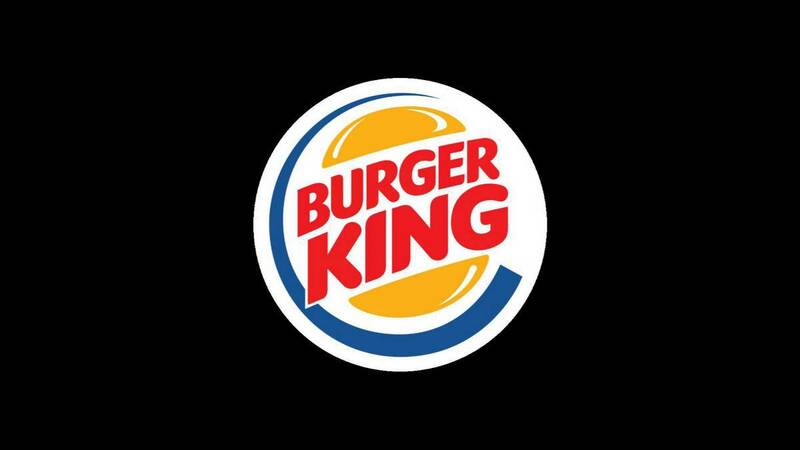 Top 12 Burger King Competitors - Who are Burger King competitors? Burger King is an American based chain of quick-service restaurants that operates a sizeable number of restaurants all over the world. It was founded in 1958 in Florida as a specialty in serving burger as the main meal on their menu. 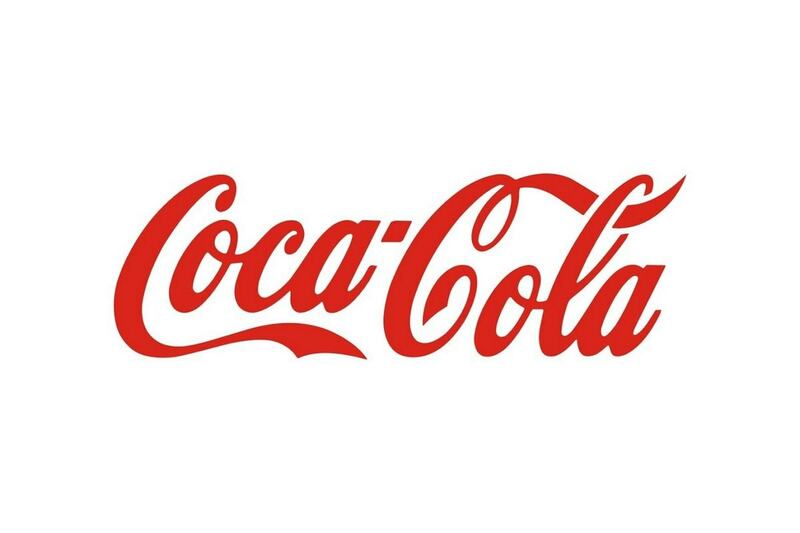 The brand’s value has risen in the recent past since 3G Capital acquired it in 2010. In the 2016 financial year, Burger King managed to generate about $1.2billion. It is, however, a slight drop since the company has been experiencing relatively low profits notably in 2016 and 2015. Since it was founded, it has continued to expand its outlets, especially in the international market. Nevertheless, almost all its foreign stores are franchised with only a few that are located in the US remain as company-owned. McDonald’s in an American owned chain of restaurants that specializes in serving a number of fast food including fries, beverages, fried chicken, soft drinks and breakfast menu among others. It is considered the largest chain of fast food restaurants in the entire world. This is informed by the fact that it has thousands of stores in different countries around the globe. 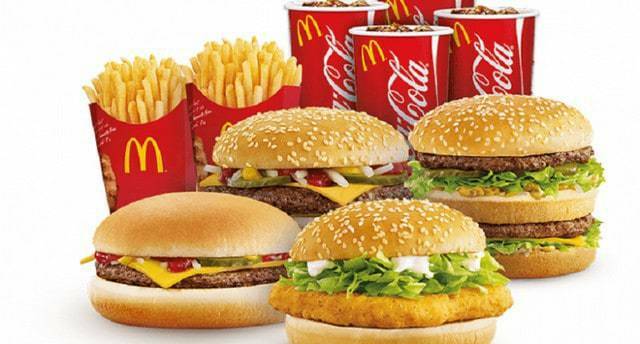 McDonald’s has been in the industry for a considerable time hence making it well versed with all the intrigues and dynamics that revolve around this particular business. It offers stiff competition to most of the upcoming and some established fast food stores that have not been able to beat it. McDonald’s brand value continues to upsurge every financial year recording some significant profits and generating high revenues at the end of it all. McDonald’s is a direct competitor of Burger king and because of its massive presence is the number 1 amongst all Burger King Competitors. 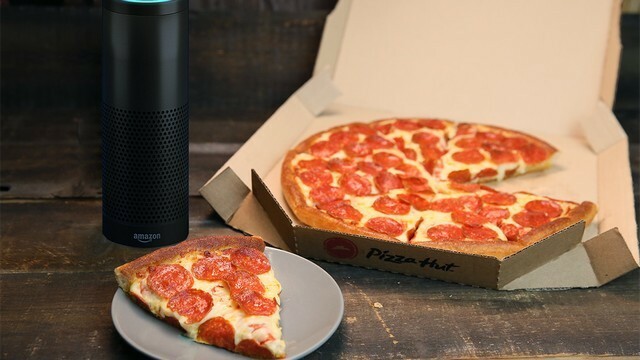 Domino’s Pizza has in the recent past become one of the leading US-based chains of fast food outlets that specialize in serving takeaway and delivering pizza. It has uniquely established its market by making sure that the service all its customers receive is of the utmost quality. Domino’s Pizza has also opened more outlets in different countries across the world making it one of the favorite fast food service brands. Some of the joints are company-owned while others operate as franchised units. Nevertheless, it still generates colossal amount every financial year. 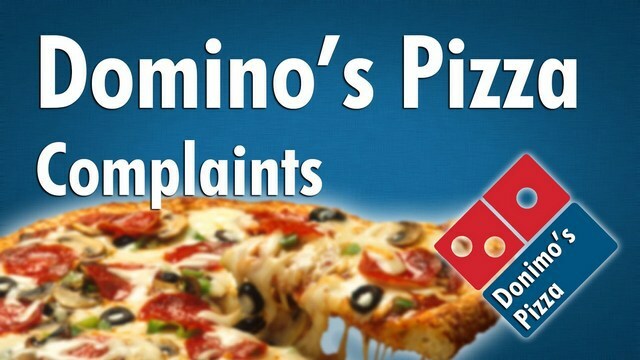 Domino’s is an indirect competitor of Burger King but it is larger then KFC because of the massive presence of Dominio’s pizza which presents an easy alternative to consumers. Domino’s is also launching pizza burgers to compete in the burger market. As a result, Domino’s is number 2 amongst all Burger King Competitors. KFC, as it is popularly known across the world, is an acronym for Kentucky Fried Chicken. It is a US-based chain of fast food that has a specialty in serving fried chicken as it main dish along with other dishes such as sandwiches, beverages, and fries among others. 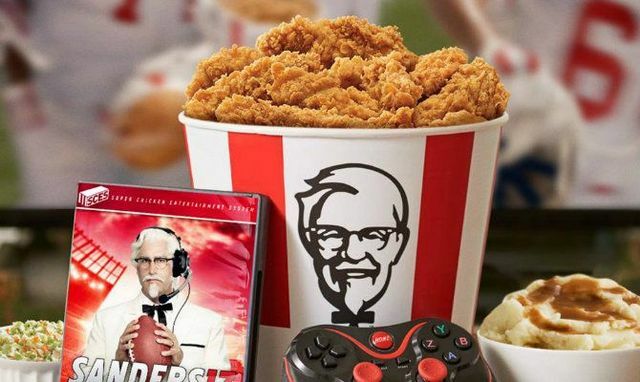 KFC just like McDonald’s commands a huge liking I various parts of the world making it one of the competitors to beat in this particular industry. It has widely opened more and more of its branches especially in the last decade and consequently employed more personnel to help in facilitating service delivery to the customers. It is often ranked at number two after McDonald’s in most of the aspects such as sales volume, revenue generation, and operating income. KFC is again a direct competitor of Burger King and is the third amongst all Burger King Competitors. 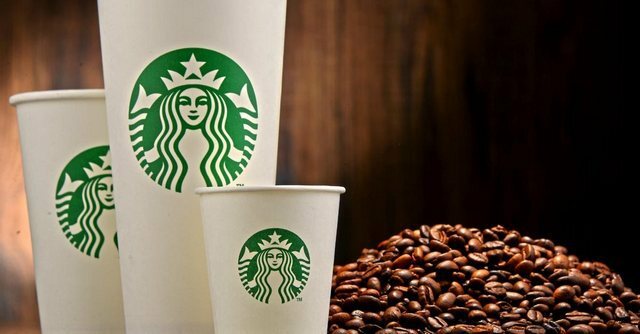 Starbucks is considered as the leading chain of restaurants that serves coffee and operates a significant number of units in different countries around the world. It is a US-based enterprise that has dominated the coffee quick-service industry for quite a considerable duration. As of 2016, it was regarded as the second brand after McDonald’s with many customers all over the world albeit that it specializes in serving coffee alongside other baked goods. Starbucks has continued to expand its stores even in some of the smallest towns in the world, a clear indication that it intends to dominate this markets for the longest time possible hence a worthy competitor to look into. Subway is also one of the leading chains of fast food restaurants that operate several outlets in many countries across the world. It was founded as a fast food joint for serving sandwiches, which it has continued to do over the years albeit with intense competition from other players. 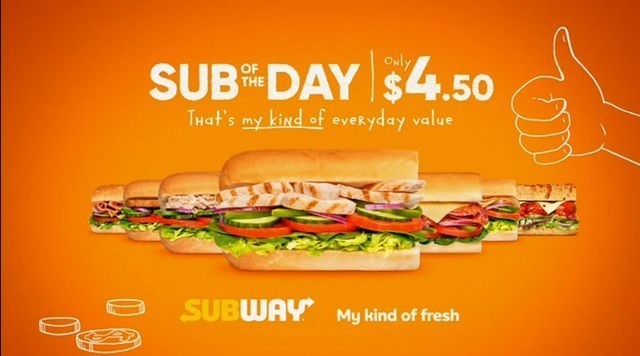 Subway designed its unique type of sandwich that made many people like it. It has expanded its stores in the recent past and become one of the leading chains of restaurants with many units. Most of the foreign-based subway units operate as franchised units, but the company also owns quite a number of the units under its stable. Pizza Hut is an American-based fast food business that runs a number of units that are located in different parts of the US and foreign countries. Pizza is one of the most likable types of fast food that many people in various parts of the world enjoy eating. Pizza Hut, as a company has been in the business of offering quality services as far as pizza delivery and takeaway is concerned. It faces stiff competition from some of the top brands in this industry, but it has all along stayed steadfast to ensure that it matches the competition and still deliver quality service to the customers. Its customer base is consistently growing making it one of the top brands in this industry. 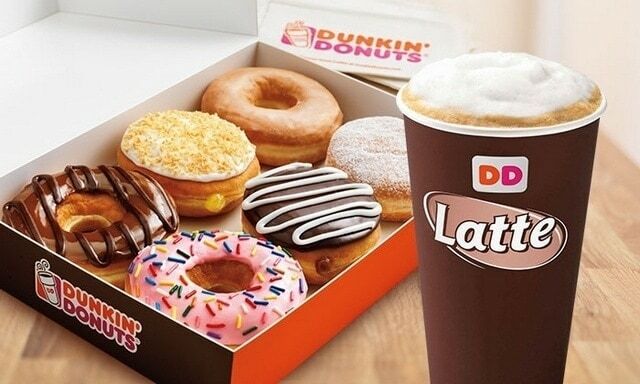 Dunkin Donuts was initially intended to serve coffee and donuts as the main product on its menu. 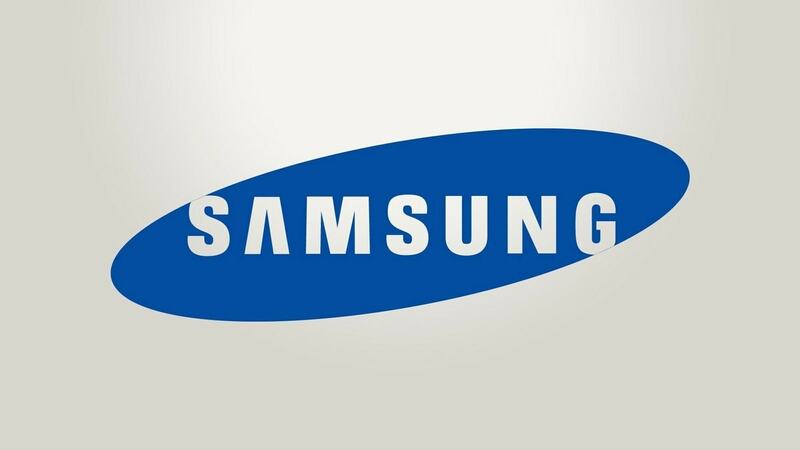 It has since grown to become one of the highly regarded quick-service brands in the world. It has been able to expand its operations in various countries in the world. Dunkin Donuts also serves other meals including a breakfast menu, soft drinks, ice and hot beverages among others. It has made it possible for it to generate a considerable amount of revenue in the past years. Many customers have also been flocking different joints under this company hence ultimately increasing its income and sales volume. It thus remains a strong competitor in this industry that can never be disregarded on any grounds. Taco Bell is a US-based chain of fast food restaurants that manage a significant number of outlets that specialize in serving Mexican food. 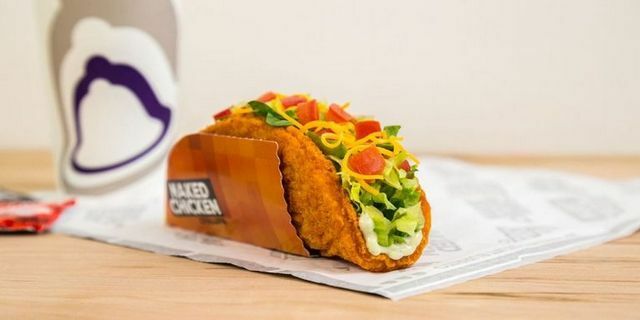 Taco Bell has been in the industry barely for 30 years, but it has made a famous mark as one of the leading players around. It has most of its outlets in the US and Mexico owing to the fact that it serves Mexican dishes. It also has some stores in some of the European cities such as Munich, Paris, Madrid, and London among others where many people enjoy eating Mexican food. It is a strong competitor in this industry alluding to the fact that it continues to expand its units to different towns across the world. Chipotle is also a US-based chain of quick service restaurants popularly known for serving high-quality Mexican delicacies. It has become one of the favorite fast food outlets, especially in the US, Mexico, UK, France, Germany, and Spain among other countries. It has been in operation for about three decades, but the impact it has in the market is something that many stakeholders in the industry regard as amazing. 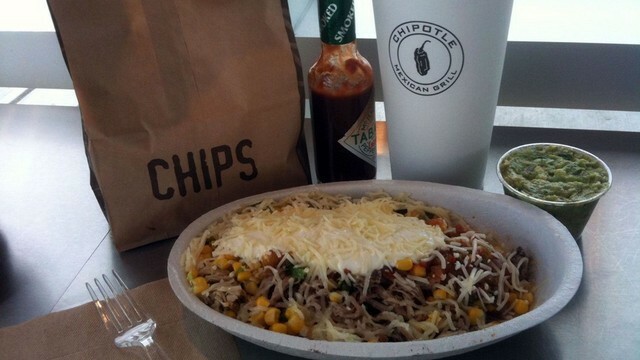 Chipotle consistently serves first-class dishes to its ever-growing customer base. It is this consistency that has also contributed largely to its significant growth since they have never compromised the quality of their meals and the service that they offer to the customers. Wendy’s is an American based fast food restaurant chain that operates several joints in the US and other countries around the world. It first started as a small restaurant but arguably to become one of the fiercest competitors in the industry after only seven years. It is during this period after it was founded that it expanded vigorously and established 500 stores. 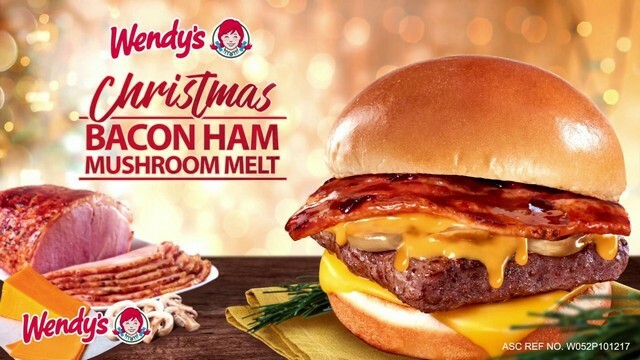 Wendy’s has since become a household name in this particular industry has expanded its operations to other countries in especially in Europe. It majors in serving burger, sandwiches, fries, fried chicken and beverages among others thus placing it in a better position as a strong competitor in the industry. 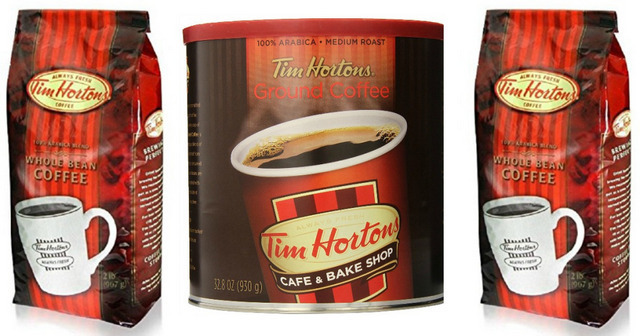 Tim Horton’s is notably the leading chain of quick service restaurants in Canada. It serves coffee and other forms of bakery goods and has established itself as a leading brand especially in Canada where it occupies more than 50% of the market share. This chain of restaurants has also expanded its operations and opened some outlets in different towns in the US. 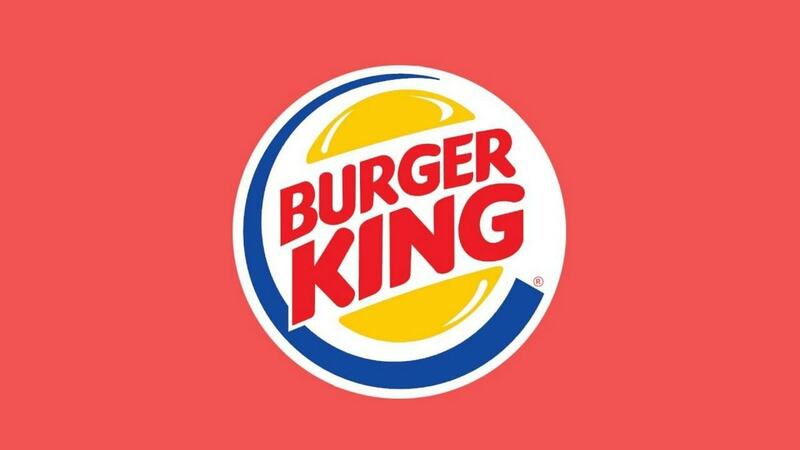 The expansion into foreign markets happening in the recent past is attributed to many factors including merging deals that it did with Burger and King. Tim Horton’s is a brand that any competitor in the market can only disregard at their own peril because it has illustrated its potency as a significant player. As earlier mentioned, pizza is arguably the most famous fast food in the world. Many small and big brands that serve pizza have to ensure that what they offer to the customers is nothing short of quality. 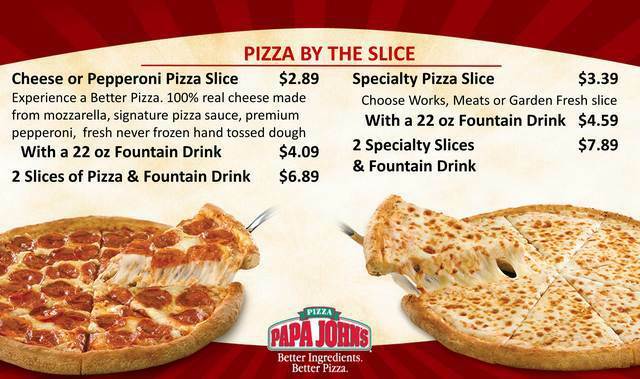 This is something that Papa John’s Pizza, a US-based chain of fast food restaurants have managed to execute flawlessly. It understands the need of the customers and precisely provides what they require. It is majorly involved in serving takeaway and delivers pizza to customers. However, an essential factor that has made it among the leading competitors in the industry is the fact that it has remained consistent in offering the quality service that customers prefer.